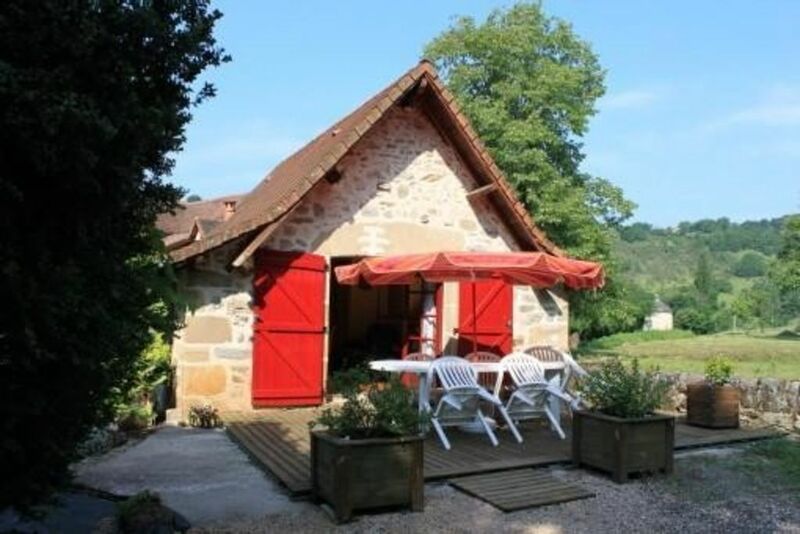 At 30 km the prestigious sites of Padirac and Rocamadour and 10 km from Figeac, city of art and history, birthplace of Champollion, the lodging of Barry (60 m2) welcomes you. Located 1 km from the national road N 140 (D840) and the entrance of Fourmagnac, 130 hab, you will have all the necessary facilities for a family of 4 (including 2 children) .You can dine on the terrace and swim in the private pool (8X4X1,3) reserved for tenants. The terrain, trees, 1200 m2, closed on 3 sides, will field children's games. Country of contrasts, from the meeting of water and stone, the Pays de Figeac amaze you. You will be guided in the Lot valley Cele valley through the great limestone plateau of the Causse and wooded hills of Segala.